Above 1.6 billion swipes and 26 million matches per day, confused? Tinder, ring a bell? Yes, we all can understand how fabulous is this information and importance of the availability of dating app template for us who wants to start their mobile dating business. Everyone knows that there is still room to progress in this field and make some money with dating app. Mobile dating business is one of the hottest business and is growing progressively. 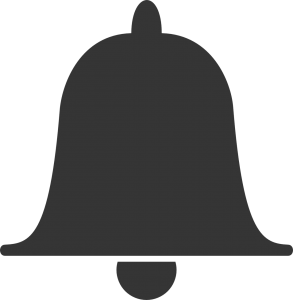 Do you think you can tap that untapped opportunity but you don’t have the tens of thousands of dollars? No worries, you can create a tinder like dating app using dating app template. This is the easiest and surest way to kick-start your mobile dating business under one thousand dollar. Dating template from WPDating is not all about being cheap rather it is being reliable for small-scale startups to mega project. Both User/Admin centric features make it more appealing than other dating apps. This dating template will be soon available for both Android and iOS. You can get it one-time payment as a white label software or with little extra cash you can secure the future of your app with constant updates. The second option seems more favorable because this changing environment and technological advancement need a constant update with time. Why is tinder-like dating app being popular? Convenience – This is the easiest way to find your partner or companion in this fast-moving world. 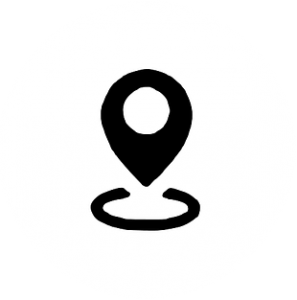 No matter where you are, a user can swipe at the office, toilet, metro,… restaurant etc. The user can control their destiny. Mutual attraction – Your right swipe is not important until and unless you are swiped right. 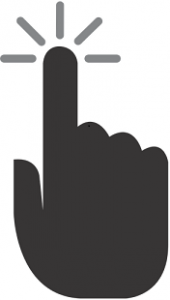 This brings the clear hints to the user that another party is also interested in you. Which pumps the confidence to take the first initiation. The matches are more likely to succeed in love life than the traditional method of matchmaking. Safety & Security– this is the important feature for the female user since they got the legitimate insight of the user which she can validate before going to date. This answers their concern for safety and security. 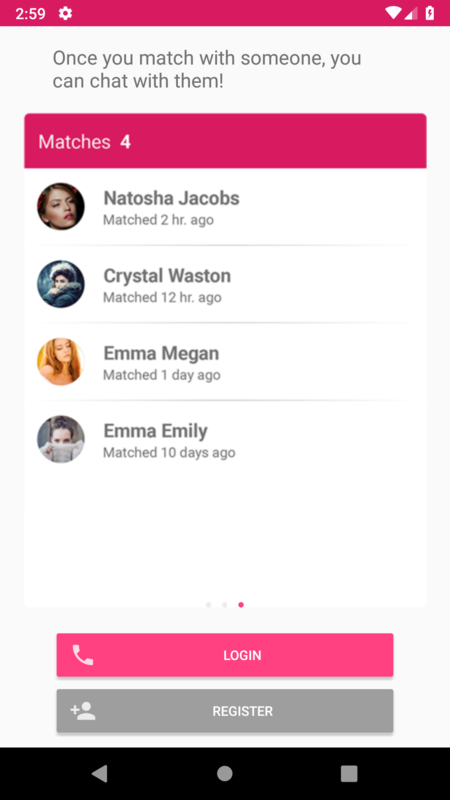 Tinder like an app is the future of mobile dating, to cater this need WPDating has brought the dating app template after extensive research and countless hours of dedicated professional developers. 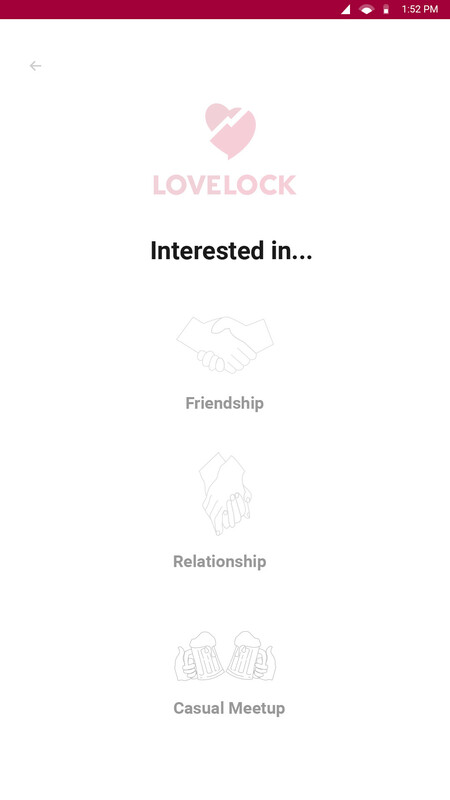 Lovelock dating app template is all based on the above spirit. Thus everything has been completed for you, all you need to do is change the Logo and name then in no time you will be in the game. If you want to expand your dating venture from mobile to computer platform i.e dating website then WPDating plugin is ready for you. A user can define the criteria for the match to be made i.e distance, age, gender etc. 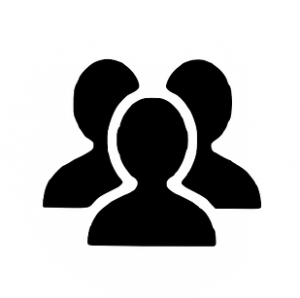 You get the admin panel to manage your users easily. 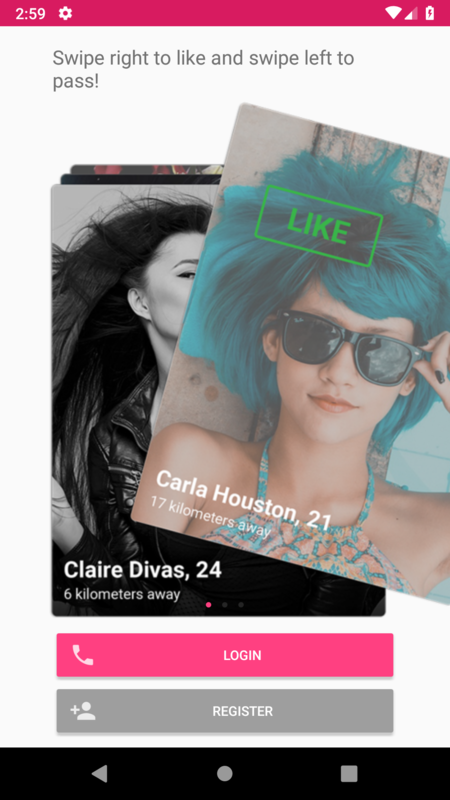 Popular by demand swipe right, left and up to like, dislike and superlike the user respectively. 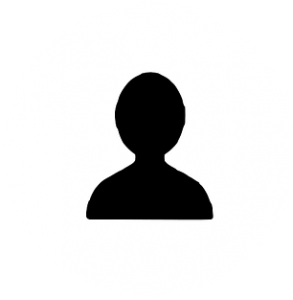 Verified platform for personal data gathering and logging in. 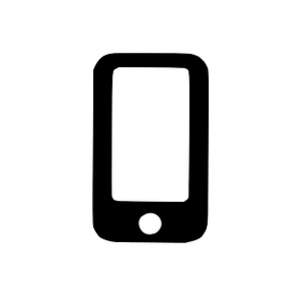 The traditional method of app development is rigorous and hefty method consuming lots of time and money. Usually, a developer will charge you above $50/hour and on average it will take 1000 hour so it comes out heavy in your pocket and quite opposite when you use LoveLock dating app template. 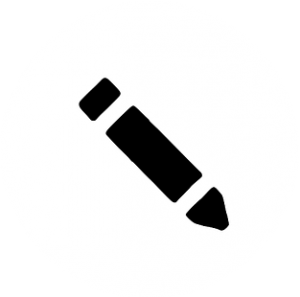 Using template means publish your dating app in no time. 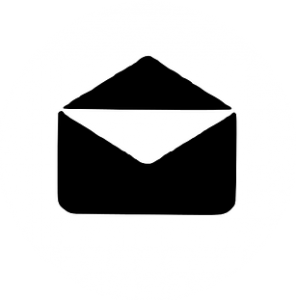 You can give a limited time in this and focus on other aspects of operating, marketing and expanding .etc thus saving time and money simultaneously. The only thing you need to do is change name and logo. 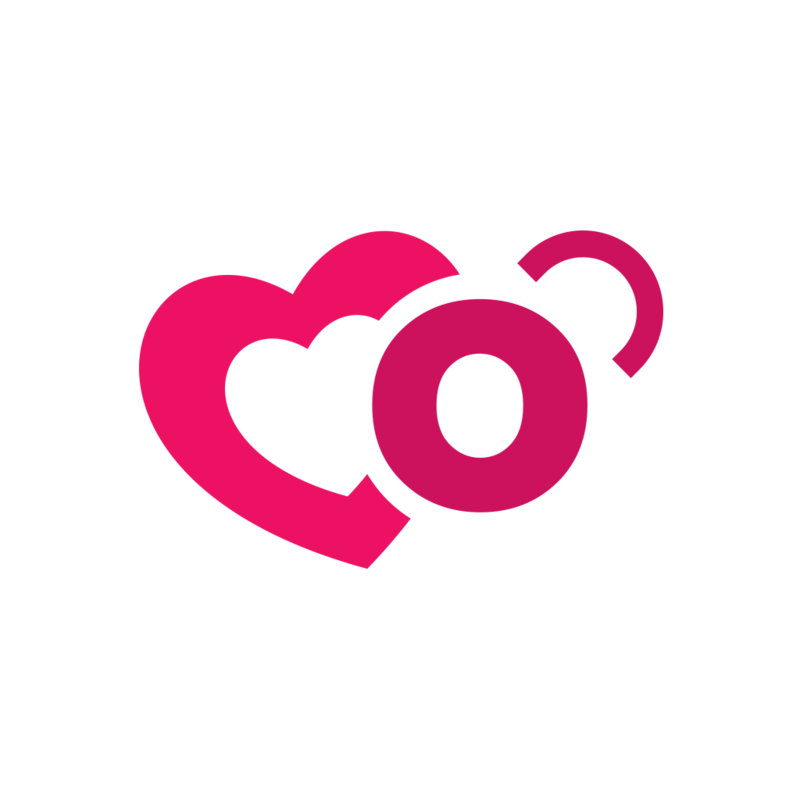 All the features are from extensive research and demand from our huge base of users, so everything you find here is tailor-made for the purpose of the mobile dating app. All you require is an initial investment and its benefit can be gained for a long period. We all can visualize dating business before and after tinder came on the scene. This is the changing factor no one can stop. Trends and features keep on changing and if you use the template then it will be easy to get that features with no added cost otherwise you need to hire the developer to add those particular features in traditional app development process and prices go up. 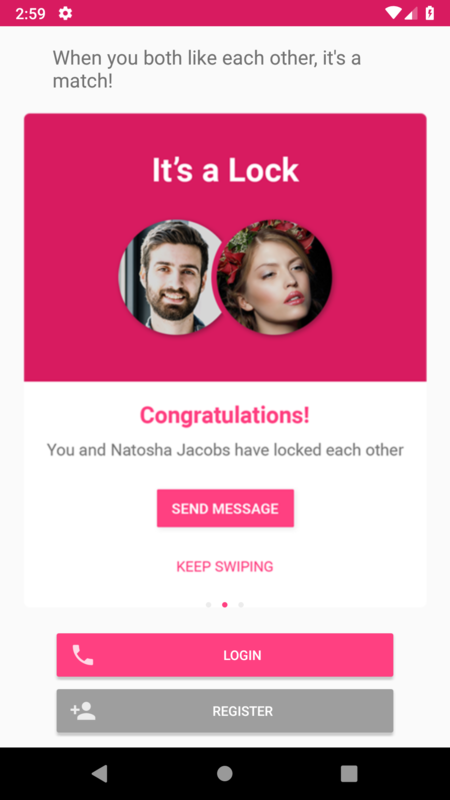 To conclude Dating app script’s Tinder-like dating app “LoveLock” should be a perfect choice. With all its features and competitive pricing, there is no any other option for beginners and professionals better than this. You will get continuous support and update little-added cost. It is a future-proof product since dedicated developers are working hard to keep your app up-to-date with a trend in a market. Want to Create a Dating App ?